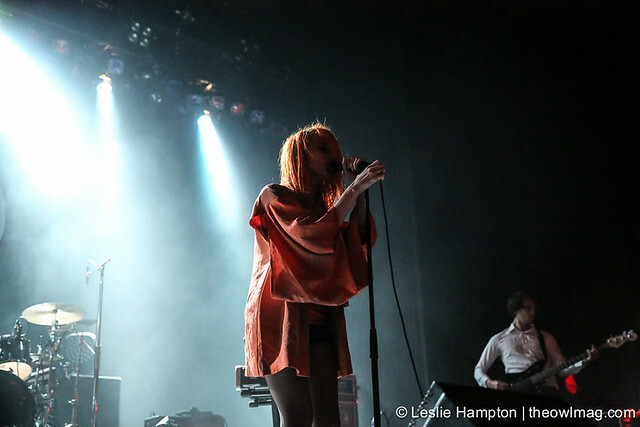 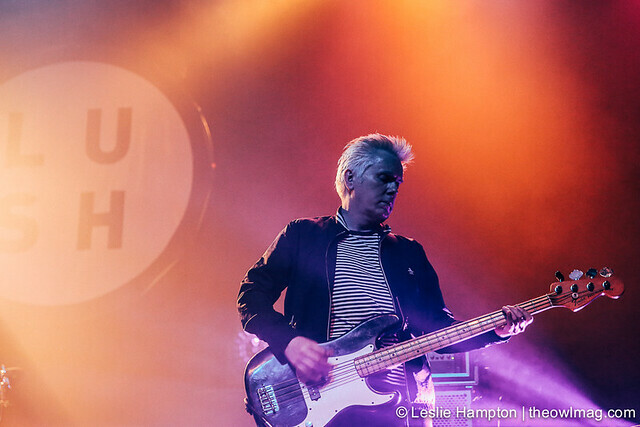 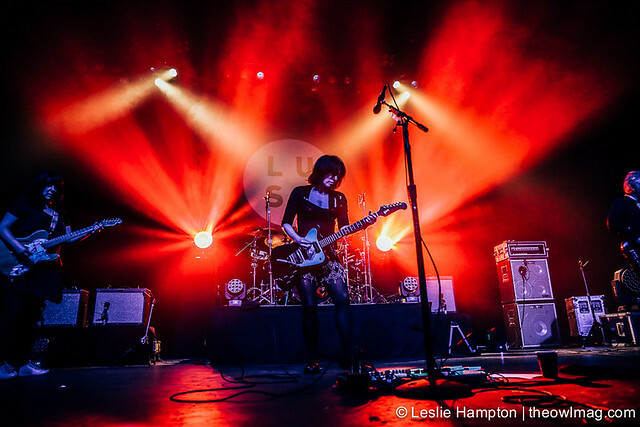 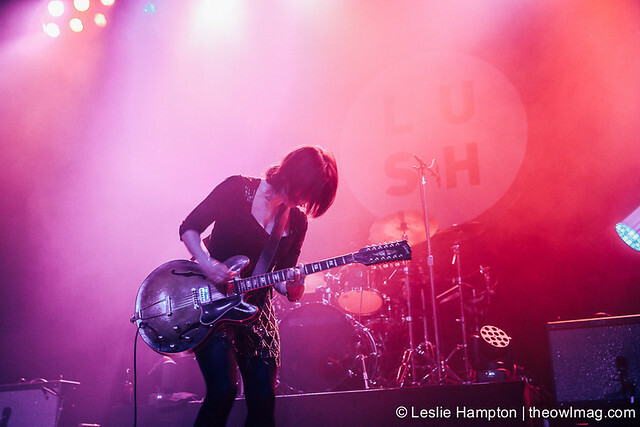 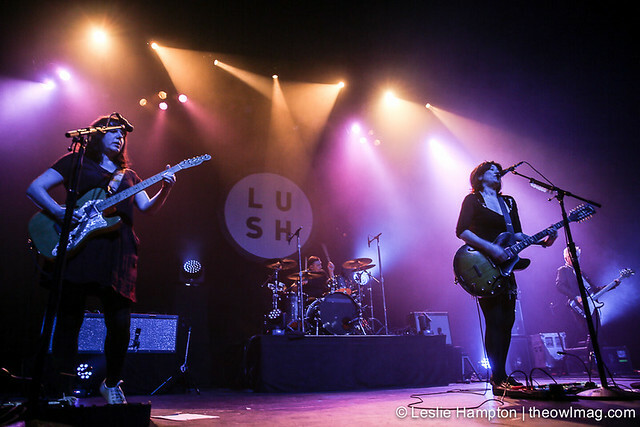 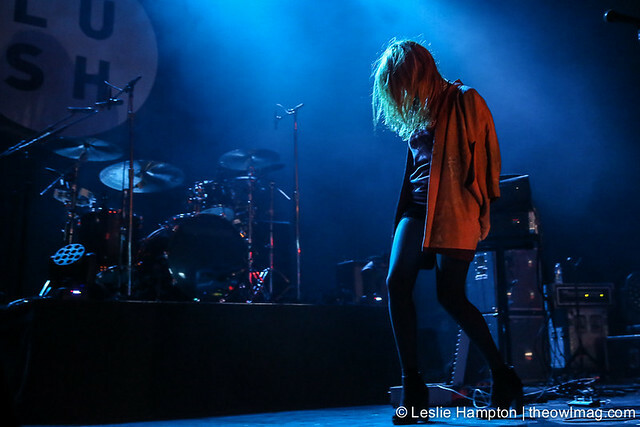 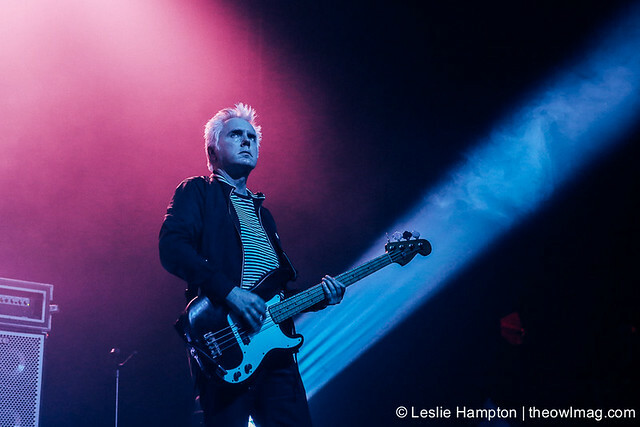 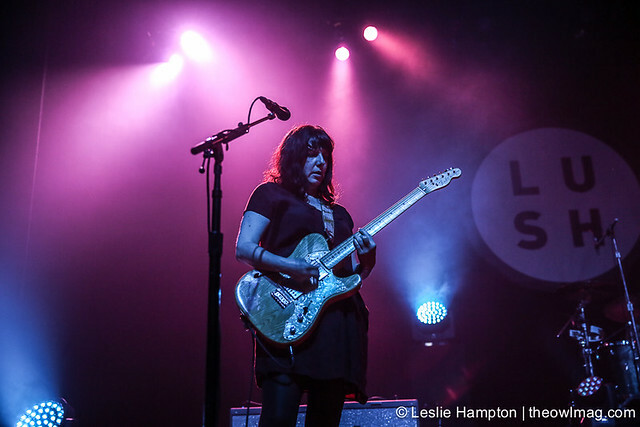 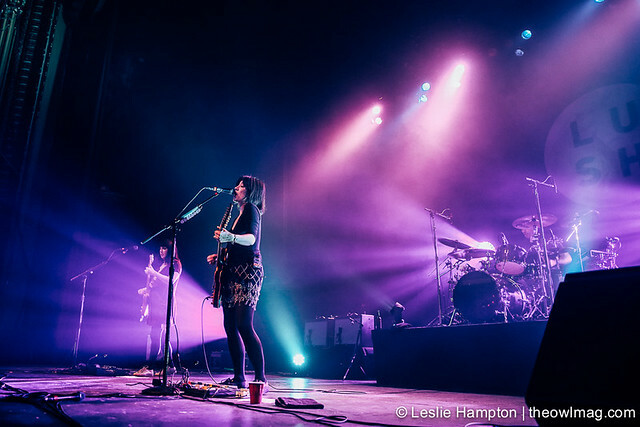 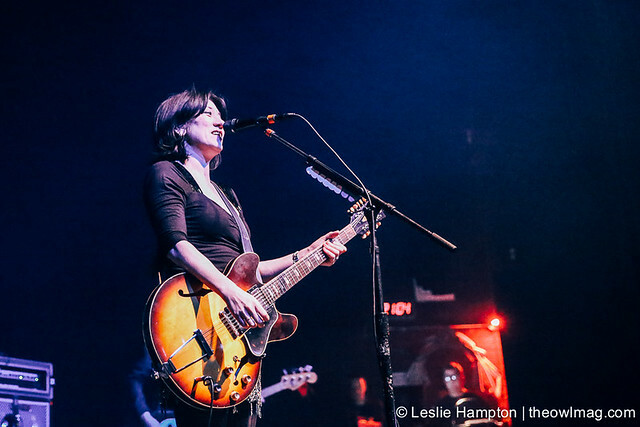 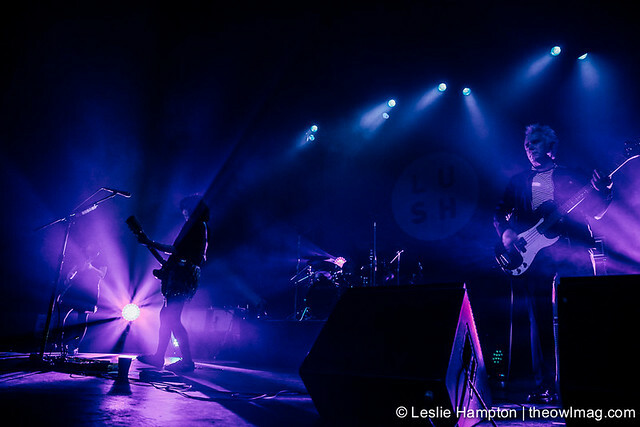 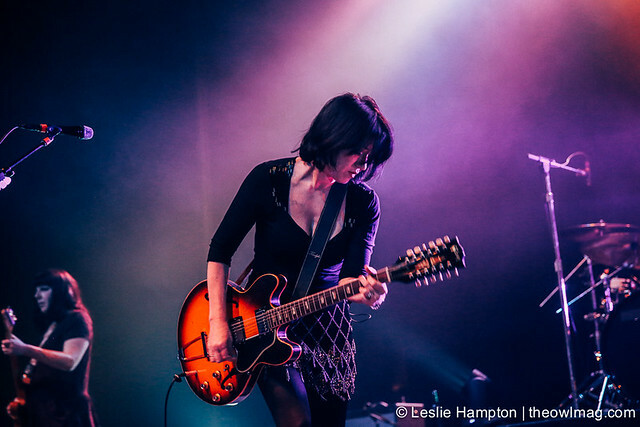 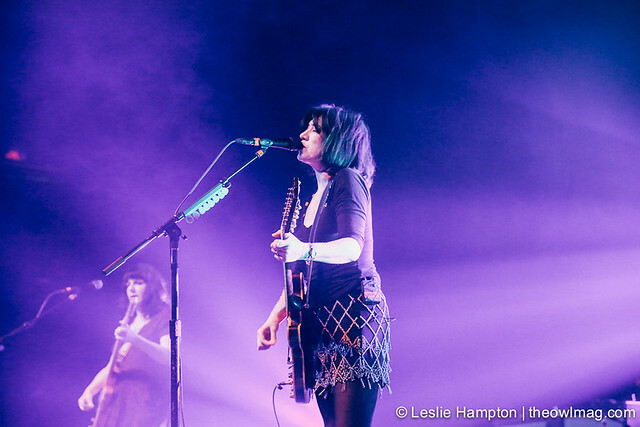 Lush made a long awaited return to the stage. 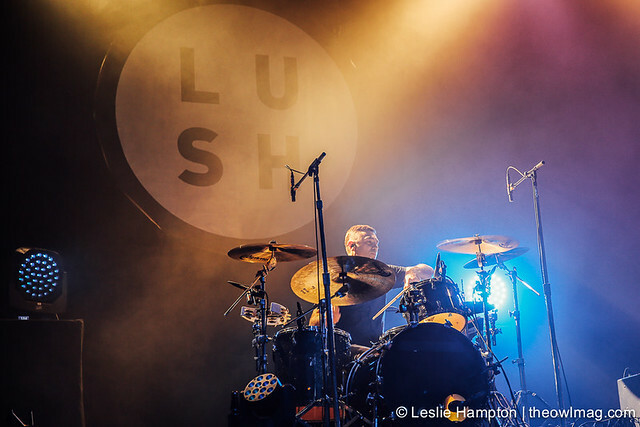 The 3 original members found it difficult to replace the sadly departed drummer Chris Aceland. 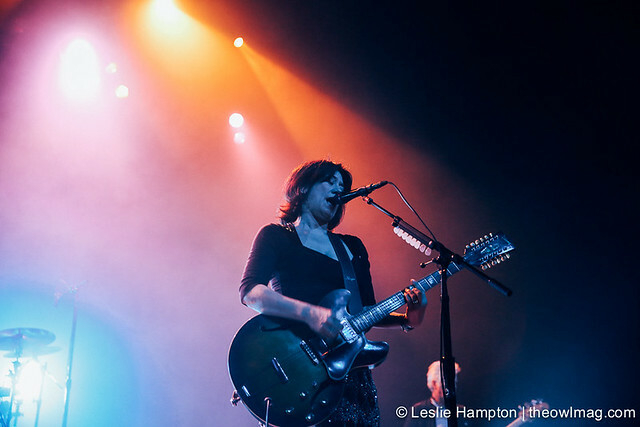 Although it was hard to find someone to fill Aceland’s throne, former Elastica drummer, Justin Welch did a stellar job. 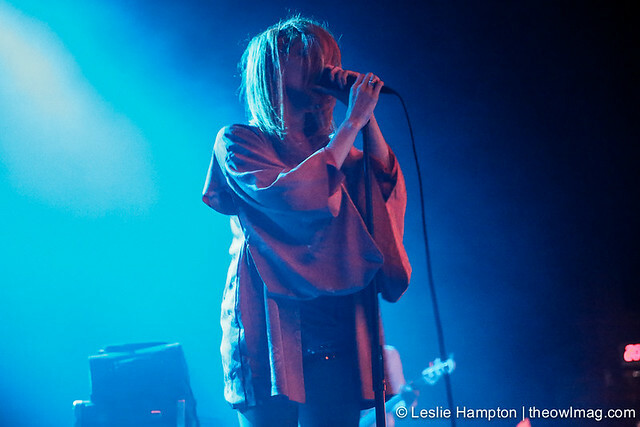 Within the dark hazy shadows, Tamaryn opened the show.